Tennis is a sport that allows a player to show his or her talent and shine. Unlike team sports, tennis is such a sport that allows people to see the skill of the player individually. 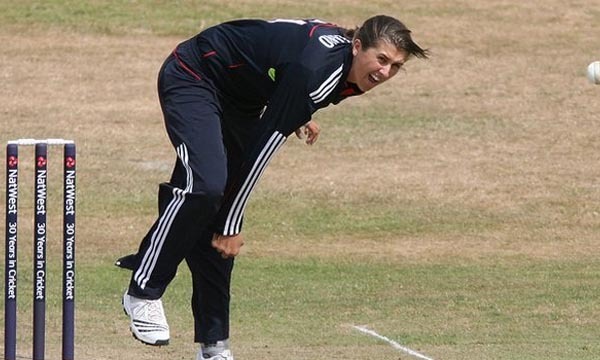 This means that a player does not have the fear of being buried. Just like the talent and success of a tennis player comes through prominently, the same happens when he/she is giving a performance that is not up to the mark. Besides, it is common for people to criticize a player for one loss, much more than appreciate the player for the many victories. Naturally, a tennis player has to work extremely hard to build and maintain the image as a good player. Of course, it is the record of the number of wins that a player achieves that finally speaks in his/her favor. The number of titles and trophies speaks volumes. Let us take a look at Top 10 Winningest Tennis Players in History. Margaret Smith Court, famously known as Margaret Court, is a retired world No. 1 professional tennis player. She is currently serving her duty as a Christian minister in Perth, Australia. 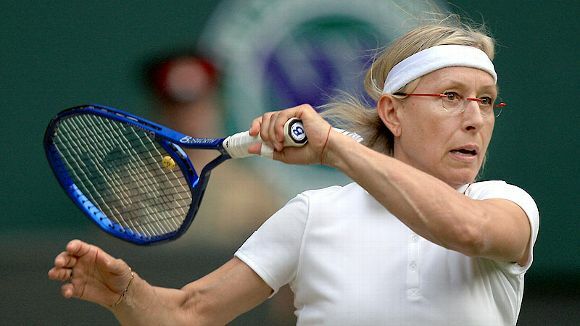 Margaret became the first woman in 1970 to win the singles Grand Slam in the open era. 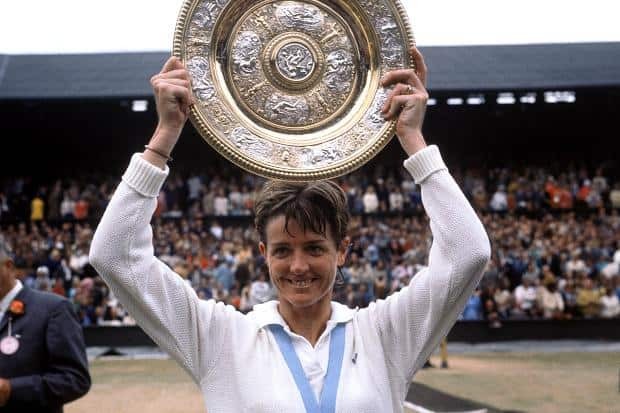 Margaret Court achieved a total of 24 International Grand Slam singles titles in her active tennis career which placed her on the number 1 spot in the list of the most winningest tennis players of all time. She won the Australian Open 11 times, French Open 5 times, Wimbledon 3 times and also achieved 5 US Open titles. Margaret also achieved 19 women’s doubles and 21 mixed doubles titles. She was named the greatest female tennis player of all time by Herald Sun newspaper of Melbourne, Australia, in 2010. German former world No. 1 tennis player Stefanie Maria “Steffi” Graf became the first and only tennis player to achieve the Calendar Year Golden Slam in 1988. She won four Grand Slam singles titles and the Olympic gold medal in 1988.Steffi Graf achieved a total of 22 International Grand Slam singles titles in her active tennis career which placed her on the number 2 spot in the list of the most winningest tennis players of all time. She won the Australian Open 4 times, French Open 6 times, Wimbledon 7 times and also achieved 5 US Open titles. 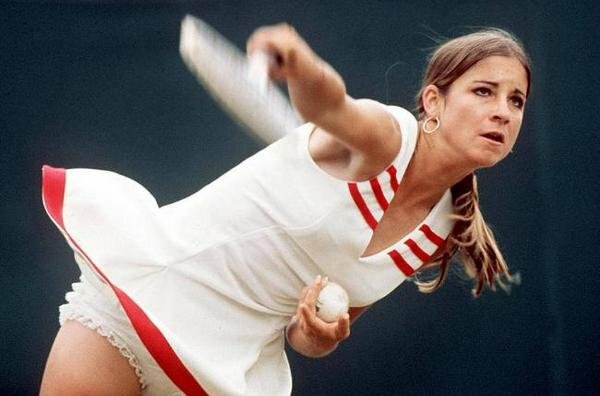 Billie Jean King once stated, “Steffi is definitely the greatest women’s tennis player of all time“. She was named as the greatest female tennis player of the 20th century by the Associated Press. Graf also topped the list of 100 greatest tennis players of all time by the Tennis Channel in March 2012. American professional tennis player Serena Jameka Williams famously known as just Serena Williams is currently ranked No. 1 in women’s singles tennis. She achieved the World No. 1 place on the Women’s Tennis Association ranking on six separate occasions. Serena is the only female player to win more than $60 million prize money. Serena Williams achieved a total of 19 International Grand Slam singles titles in her active tennis career which placed her on the number 3 spot in the list of the most winningest tennis players of all time. She won the Australian Open 6 times, French Open 2 times, Wimbledon 5 times and also achieved 6 US Open titles. Serena also achieved four Olympic gold medals which includes three women’s doubles and one women’s singles. She also won 13 Grand Slam doubles titles with her sister till now. Former World No. 1 professional tennis player Christine Marie “Chris” Evert, also known as Chris Evert-Lloyd, is one of the most decorated tennis players from the United States from 1979 to 1987. She achieved 157 singles championships and 29 doubles titles. Chris participated in a total of 34 Grand Slam singles finals which is the most by any player in the history of tennis. Chris Evert achieved a total of 18 International Grand Slam singles titles in her active tennis career which placed her on the number 4 spot in the list of the most winningest tennis players of all time. She won the Australian Open 2 times, French Open 7 times, Wimbledon 3 times and also achieved 6 US Open titles. Chris served her duty as the president of the Women’s Tennis Association in two spells from 1975 to 1991. Swiss professional tennis player Roger Federer is the current world No. 2 by the Association of Tennis Professionals. He is widely regarded by many as the greatest tennis player of all time. Federer achieved his place in top 20 since April 2001 and inside the top 10 since October 2002. 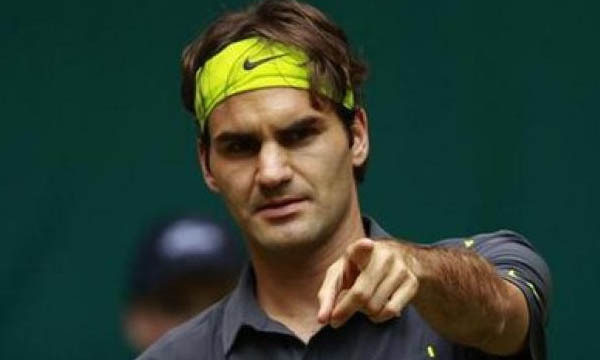 Roger Federer achieved a total of 17 International Grand Slam singles titles in his active tennis career which placed him on the number 6 spot in the list of the most winningest tennis players of all time. He won the Australian Open 4 times, French Open 1 time, Wimbledon 7 times and also achieved 5 US Open titles. Federer held the world No. 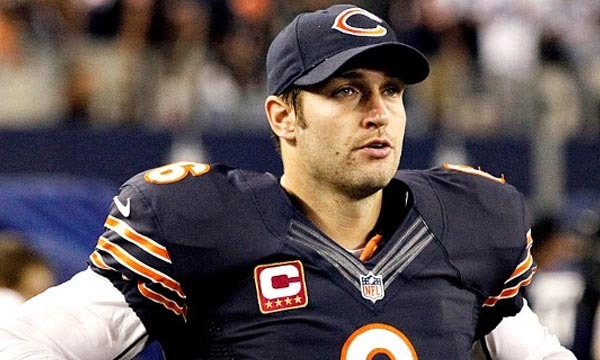 1 position for 302 weeks which include 237 consecutive weeks. He achieved the Olympic silver medal in 2012 Summer Olympics and won the Olympic gold medal in doubles at the 2008 Summer Olympics. 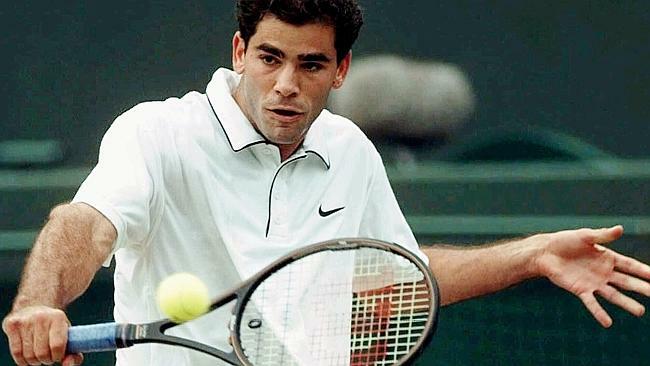 Retired American tennis player Pete Sampras is a former world no. 1 who achieved 2 Grand Slam Cups and 5 ATP year-end World Championships. Pete Sampras achieved a total of 14 International Grand Slam singles titles in his active tennis career which placed him on the number 7 spot in the list of the most winningest tennis players of all time. He won the Australian Open 2 times, Wimbledon 7 times and also achieved 5 US Open titles. He is the last American male to win Wimbledon and also the ATP World Tour Finals. Sampras became the year-end world no. 1 for six consecutive years from 1993 to 1998 which is a record for the Open Era. He became the ATP Player of the Year and ITF World Champion in six consecutive seasons from 1993 to 1998. Spanish professional tennis player Rafael “Rafa” Nadal Parera is currently ranked world No. 3 by the Association of Tennis Professionals. He is regarded by many as the finest clay court player in history which earned him the nickname “The King of Clay“. 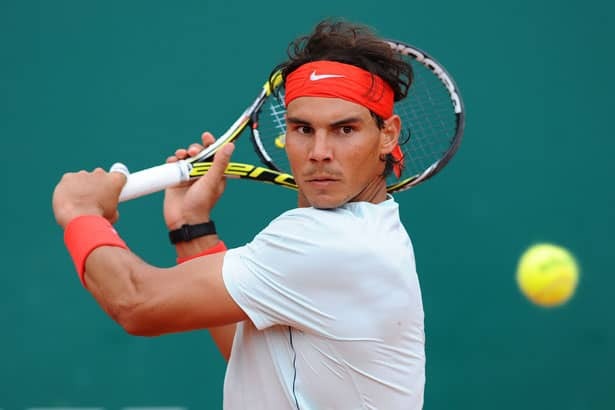 Rafael Nadal achieved a total of 14 International Grand Slam singles titles in his active tennis career which placed him on the number 8 spot in the list of the most winningest tennis players of all time. He won the Australian Open 1 time, French Open 9 times, Wimbledon 2 times and also achieved 2 US Open titles. Nadal won 27 ATP World Tour Masters 1000 and 15 ATP World Tour 500 tournaments, and also achieved an Olympic gold medal in singles in 2008. He is also the second only male player to complete the singles Career Golden Slam. Australian former number one tennis player Roy Stanley Emerson achieved 16 Grand Slam tournament men’s doubles titles. Roy is the only male player in both singles and doubles to complete an amateur Career Grand Slam while achieving all four Grand Slam events. 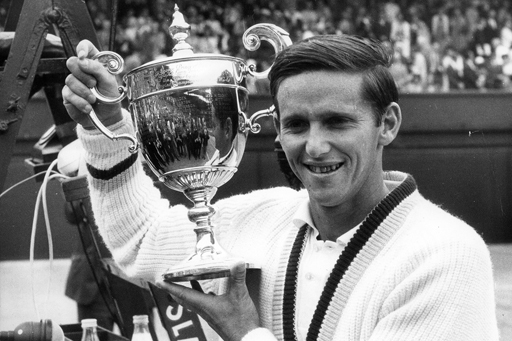 Roy Emerson achieved a total of 12 International Grand Slam singles titles in his active tennis career which placed him on the number 9 spot in the list of the most winningest tennis players of all time. He won the Australian Open 6 times, French Open 2 times, Wimbledon 2 times and also achieved 2 US Open titles. Roy is one of the only five tennis players all-time to win multiple slam sets in two disciplines. He was also a member of a record eight Davis Cup winning teams from 1959 to 1967. Roy was awarded the Australian Sports Medal in 2002 and the Centenary Medal in 2001. Swedish tennis legend Björn Borg is a former World No. 1 tennis player and is considered as one of the greatest tennis players of all time. He won % of the Grand Slam singles tournaments he participated and 89.81% of the Grand Slam singles matches he ever entered. Borg won two Masters Grand Prix titles and one WCT Final title. 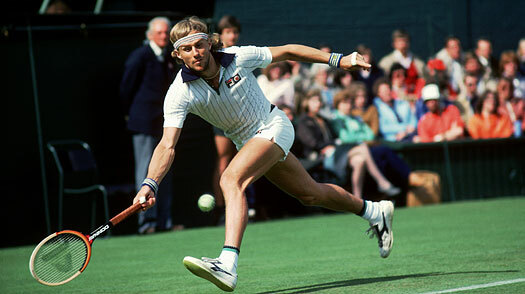 Björn Borg achieved a total of 11 International Grand Slam singles titles in his active tennis career which placed him on the number 10 spot in the list of the most winningest tennis players of all time. He won the French Open 6 times and also achieved the Wimbledon title 5 times. Borg became the first player ever to earn more than one million dollars in prize money in a single season in 1979. 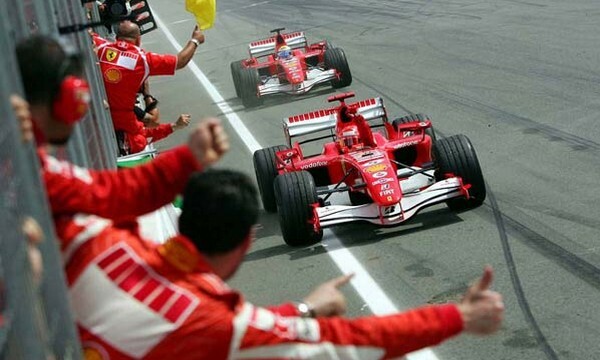 He also achieved 15 Championship Series titles which are the precursors to the current Masters 1000. Long after a player stops playing, his/her record as the winningest tennis players still remains in the history of the sport. Over time, the records may be broken, but even after that, the skill displayed by the players is not forgotten, especially because, in the process of achieving the victories in different matches and tournaments, the players create memorable moments.